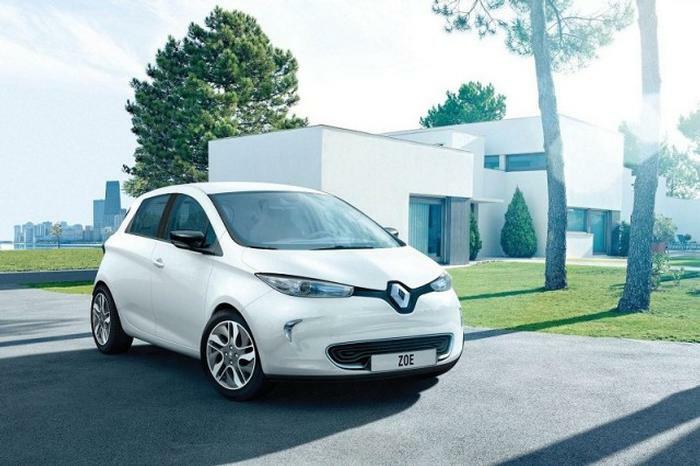 This is the Carzone.ie guide to buying a used Renault Zoe. Originally sold with a 66kW (90hp) ‘R90’ e-motor powered by a 22kWh lithium-ion battery, the Zoe was claimed to achieve a maximum range of around 210km – but, in 2016, a larger 41kWh battery option was added, which pushed the range up to a theoretical 400km; Renault claimed that everyday drivers using multiple drains on the battery should still be able to get 280km out of the 41kWh ‘long-range’ Zoe. Then, in 2018, Renault made a more powerful ‘R110’ Zoe, with the same 41kWh battery, but with the addition of an 80kW (109hp) motor. The overall range of the R110 is quoted as the same 400km as the R90 with the equivalent battery. Performance on the R90 is of the magnitude 0-100km/h in 13.5 seconds, with a 135km/h top speed, while the R110 trims the 0-100km/h time to 11.9 seconds and offers better mid-range performance too. Charging times, on a fast charger, can see the Zoe recuperate 80 per cent of its battery power in around an hour. Three trim lines all include satnav, with Expression Nav (only available with the 22kWh battery) providing the entry point, while Dynamique Nav and Signature Nav add further luxuries, such as parking sensors, 16-inch alloys, keyless entry and go, auto lights and wipers, a Bose 3D sound system, a reversing camera and leather upholstery, among more. These last two models come with the 41kWh battery.